Microsoft today announced the release of its first update build for Windows 10 Technical Preview. Members of the company’s Windows Insider program will see the new release automatically appear in the Windows Update menu later today. You can also manually check for the update by going to PC Settings > Update and recovery > Preview builds. Microsoft said the update should be between 2-2.74GB. New to the build, you’ll see the Action Center notification feature from Windows Phone make its way to the desktop. Windows 10 now lets you move windows between monitors with a keyboard shortcut. Switching desktops has received an animation in response to user feedback. Microsoft again warned users that the Windows preview is still in a rough state. Known issues include a complicated WiFi UI design, garbled items in Internet Explorer and on the Start menu, problems waking up machines and putting them back to sleep, potentially broken Solitaire and Mahjong games and a blue screen when disconnecting multiple external monitors. 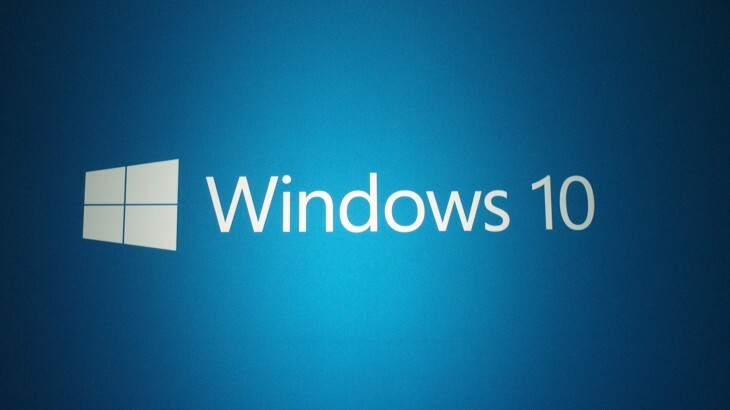 Microsoft first announced Windows 10 late last month ahead of a scheduled mid-2015 release. More than 1 million customers have already signed up for the Windows Insider program.